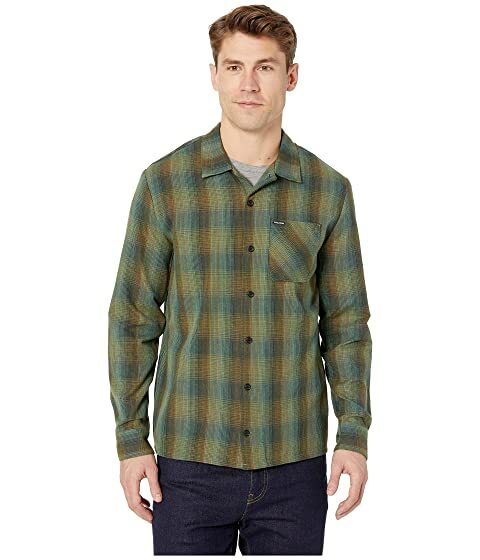 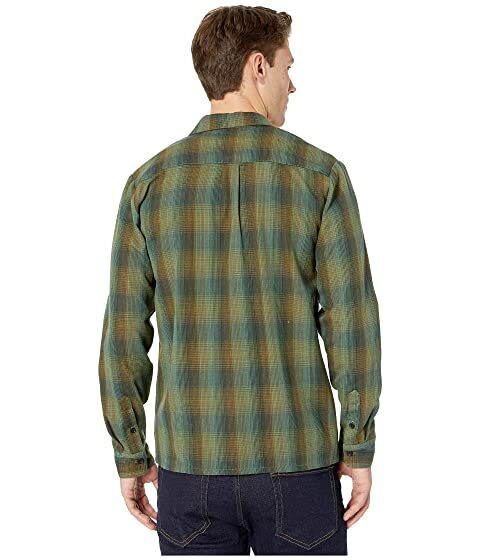 From grunge throwback to SoCal essential, a Volcom® Flanders Long Sleeve Flannel is essential for your everyday look. 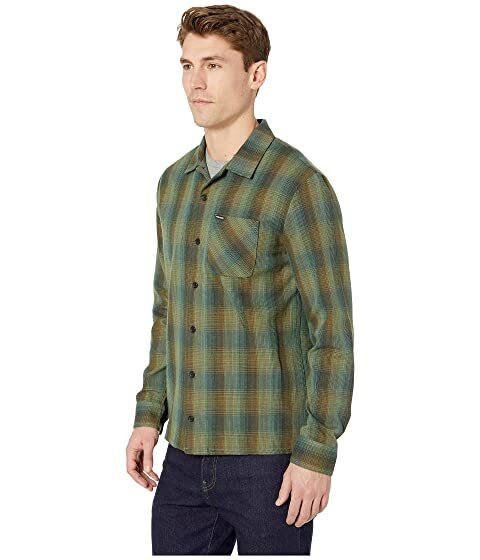 Modern-Fit button-up flannel shirt in a tailored slim fit. 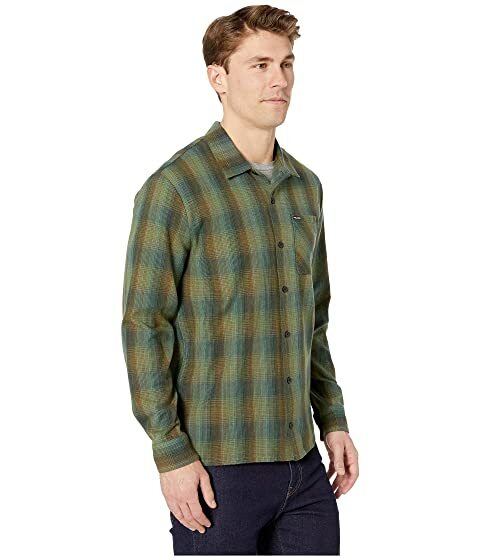 Yarn-dyed plaid cotton twill that's brushed for a warm finish. 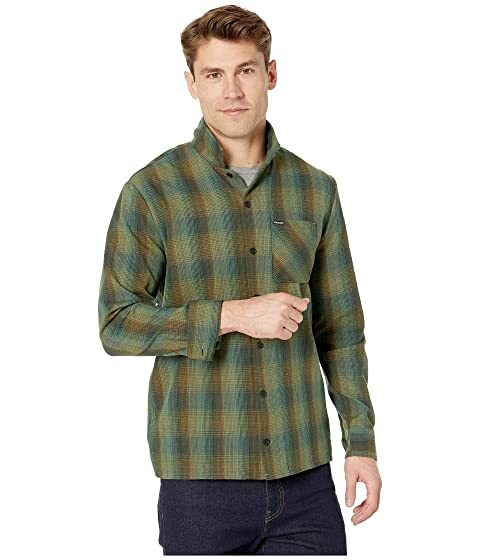 Chest patch pocket with woven logo patch.